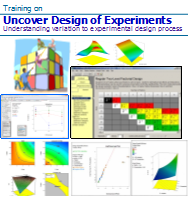 development, and analysis in the industry...."
MATLAB is a high-performance language for technical computing. 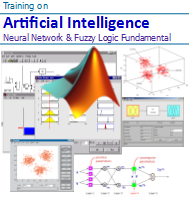 It integrates computation, visualization, and programming in an easy-to-use environment where problems and solutions are expressed in familiar mathematical notation. 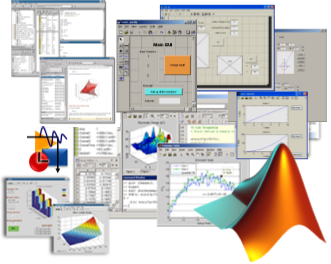 Typical uses include Math and computation, Algorithm development, Modeling, simulation, and prototyping, Data analysis, exploration, and visualization, Scientific and engineering graphics and Application development, including Graphical User Interface building. 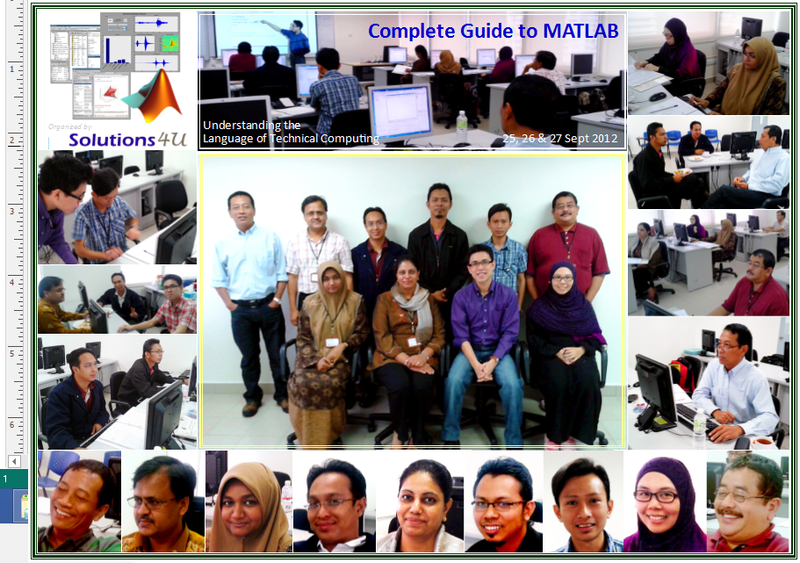 MATLAB has evolved over a period of years with input from many users. In university and institute of higher learning, it is the standard instructional tool for introductory and advanced courses in mathematics, engineering, and science. 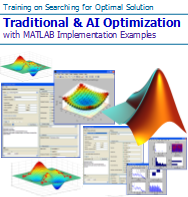 In industry, MATLAB is the tool of choice for high-productivity research, development, and analysis. “Uncover the Language of Technical Computing“ is a three days, hands-on workshop. 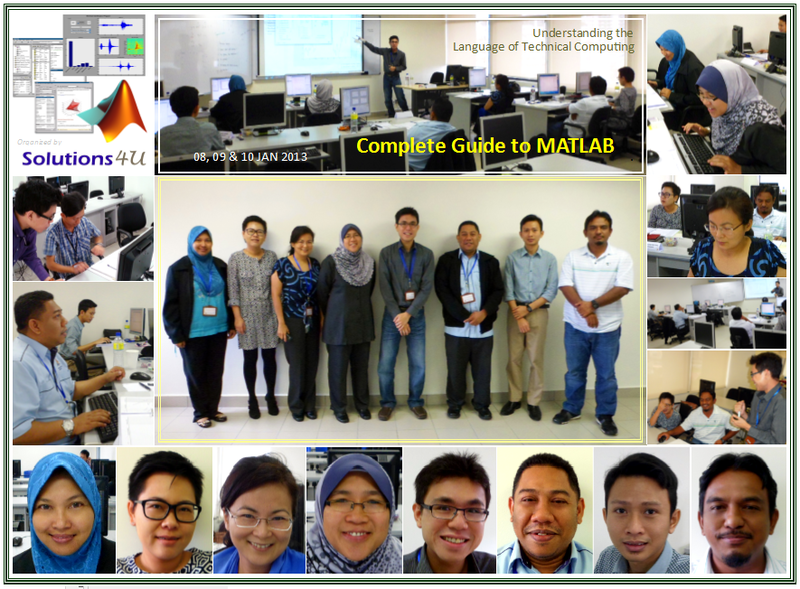 The objective is to provide the participants with a platform to learn MATLAB quickly and successfully. 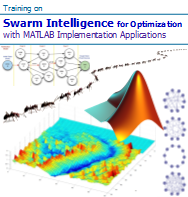 The course also intends to assist participants to save development time and working more efficiently using MATLAB tools. 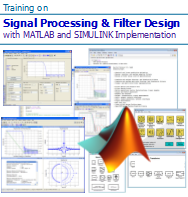 At the end of the day, participants of this course will have a strong foundation to equip themselves with the knowledge of MATLAB will be able to address and solve real engineering & science issues. 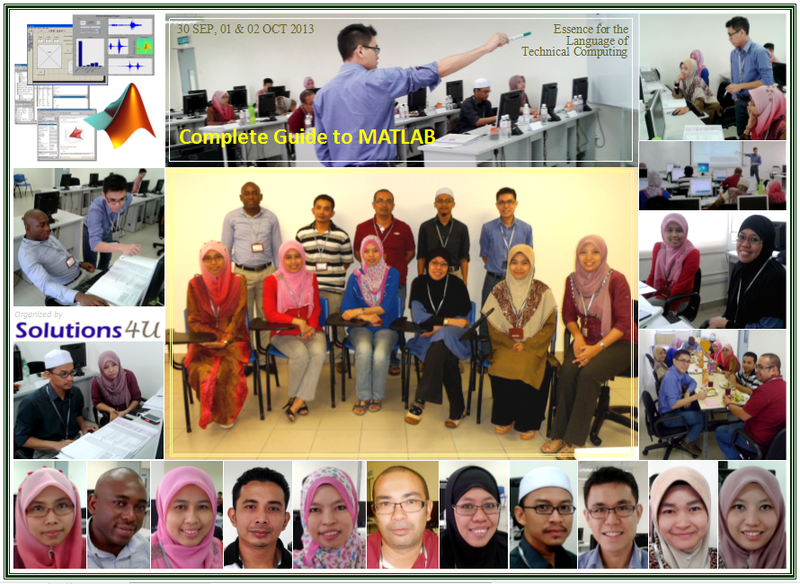 Researchers, Lecturers, Scientists, Engineers and Managers that would like to experience the scope, scale and power of MATLAB. 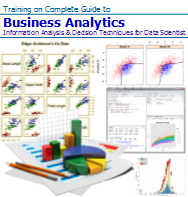 This hands-on course with case studies is designed mainly for beginners and intermediate users. 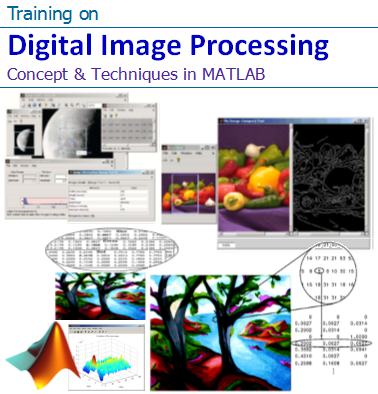 Experienced users may also attend as a refresher course and understanding MATLAB comprehensively. 10 % Group Discount for 3 pax or more.